Get your gas heating systems installed and serviced by Maroondah Air Services’ licensed and qualified specialists. How often do I have to service my heater? Gas heating is a cost-effective way of warming your home through Melbourne’s chilly weather, making gas heating systems a valuable investment for homes across the city. Maroondah Air Services are Melbourne’s gas heating specialists, setting you up with a long-lasting system that will keep your family feeling cosy for years to come, as well as providing regular servicing to ensure your safety. Provide a comfortable working environment conducive to staff productivity by installing gas heating at your commercial property. 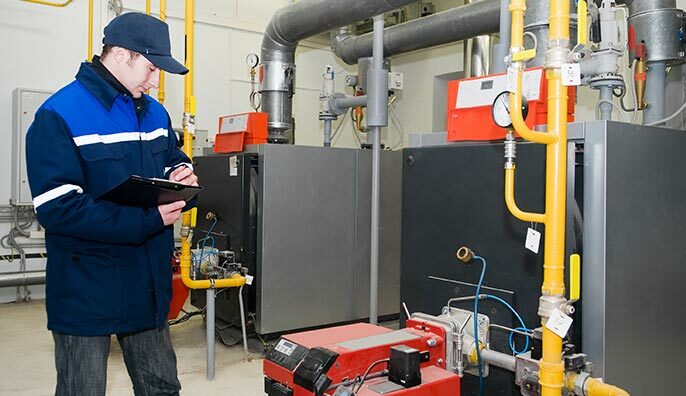 Maroondah Air Services provide commercial gas heating installations for businesses across Melbourne, allowing you to do what you do best in a cosy environment despite the harsh weather outside. For the best range of gas heaters in Melbourne, as well as hydronic heating, ducted gas heating and gas log fires, speak to Maroondah Air Services today. From Mount Waverley to Ferntree Gully, we’re the experts in Melbourne’s east, supplying leading brands like Mitsubishi Electric, Rinnai and Rheem. For safe and professional gas heating services for homes and business across Melbourne, turn to Maroondah Air Services, the experts in a variety of gas heating systems. Whether you are already connected to gas or require a connection, our expert team will help you choose from among the variety of gas heating systems, as well as complete the installation and provide ongoing service and maintenance. By choosing one of our gas heating systems, you can enjoy a cosy home environment or provide a comfortable space for your employees, no matter what Melbourne’s weather throws at you. 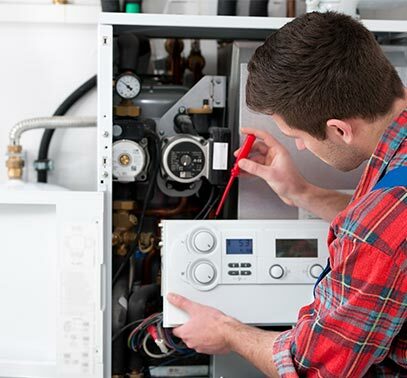 Gas heating installation is something that can’t be left to an amateur – leave the task to Melbourne’s leading heating specialists, Maroondah Air Services. Our team work with precision and expertise, ensuring any required gas fitting is done correctly and your chosen heating system is installed properly. Ensure your investment lasts you for years to come by having your gas heating installed by Maroondah Air Services. Gas heating systems, although being an incredible way of heating your home, do present potential hazards. With the risk of carbon monoxide poisoning, it’s critical to ensure that there are no leaks or faults to your gas heating system. This is why Maroondah Air Services provide regular servicing for gas heaters, in line with Australian recommendations that state gas systems should be serviced every two years. In other cases, repairs may be urgently needed. If your burner flame is yellow instead of blue or your gas heater is emitting a rotten egg odour, carbon monoxide could be being spread throughout your home. If you notice any unusual smells or sounds from your gas heater, call Maroondah Air Services immediately. Issues with Gas Heating ? 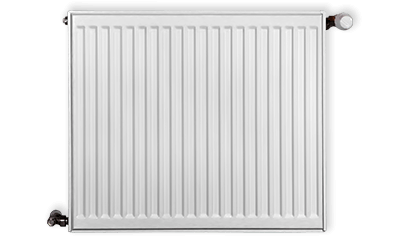 Try checking your gas heater’s pilot tube to see if it has been blocked. If there does not look like there is a blockage, clean the pilot tube by scraping the sides of the pilot tube clean with a needle. Of course, before you do this make sure that the furnace is cool and the gas is off. If this doesn’t fix the problem, call Maroondah Air Services, the experts in gas heaters, for help. There’s a few things you can do to your gas heater to get the warm air cycling through again. Check to see that your thermostat is set to “heat” and not “cool”, check the batteries, fuses and circuit breakers, try resetting the system, clean your filters and check to see if your pilot light has gone out. Carbon monoxide poisoning can be lethal, meaning regular inspections and testing of gas heaters are necessary for all Australian families. Maroondah Air Services provide regular carbon monoxide testing for gas heaters across Melbourne, in line with Australian recommendations to provide peace of mind to our customers. Energy Safe Victoria recommends testing gas appliances, heaters and systems every two years. Maroondah Air Services ensure you receive the regular gas heater servicing that is required for the safety and comfort of your family.